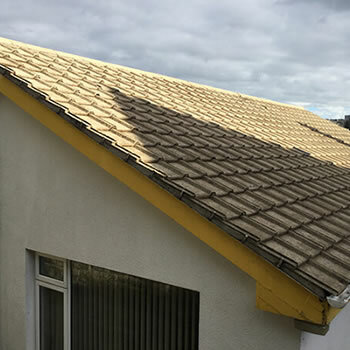 The demand for roof cleaning and moss removal in Dorset has increased steadily over the past few years, particularly on older housing. 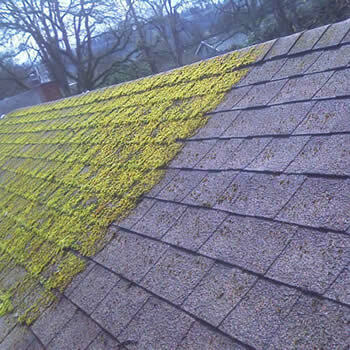 Homeowners regularly invest a lot of money on the exterior of a property such as garden landscaping but often overlook the roof until it becomes a real issue with moss growth. Dirt, algae, and lichens plus staining from birds are other reasons why people actively searching for our services, but moss removal is the major issue. We offer a professional non-pressure tile cleaning service for residential, commercial and industrial premises throughout the county of Dorset. 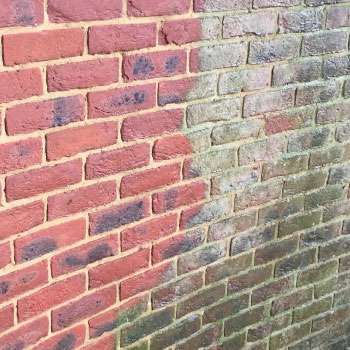 Many companies still offer only aggressive pressure washing, however, our BioWash™ non-pressure service is becoming increasingly popular with homeowners looking for safe alternatives. 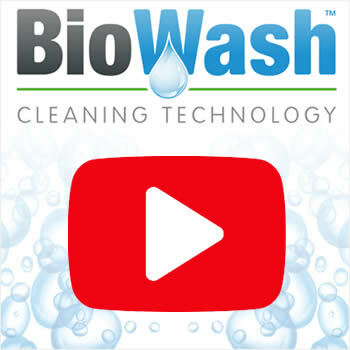 The BioWash™ process is a soft and gentle approach but still a highly effective system. Property owners are often apprehensive about someone standing on the roof and fearful of damage caused by a pressure washing. 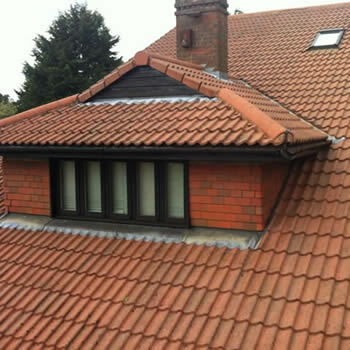 The BioWash™ process is carried out from the ground or at the gutter level thus no risk of damage to the tiles. 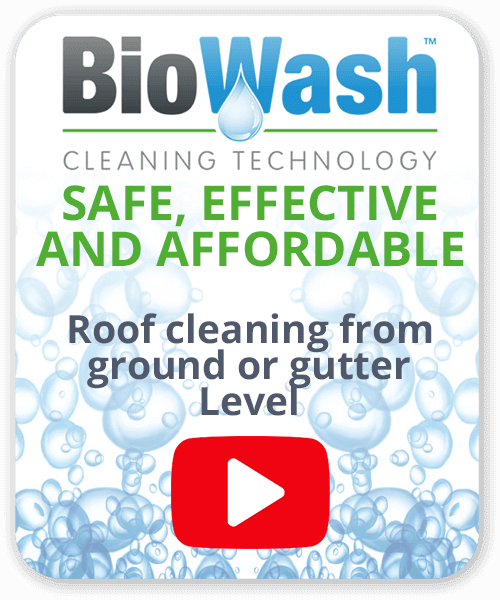 After they have been cleaned the tiles will then be treated with an application of Biowash™ Surface Cleaner to stop germination of the moss spore and inhibit regrowth. If you are new to the area, Dorset is a county of contrasts, offering the very best of the countryside, coastline, events, and attractions. There is a wealth of historic castles, fantastic houses and gardens to explore. It is also well known for its sweeping cliff walks, breathtaking views and snug little towns and villages. Dorset is also known for its spectacular Jurassic Coast where dinosaurs remains are regularly found. Its outstanding geological features has led it to be recognised as a Natural World Heritage Site by UNESCO. For TV and cinema fans the general landscape may also look very familiar as many famous cinema and TV productions have been shot in the area, including the crime drama Broadchurch.